Frazer Wright has agreed a new new one-year contract to extend his stay with St Johnstone. 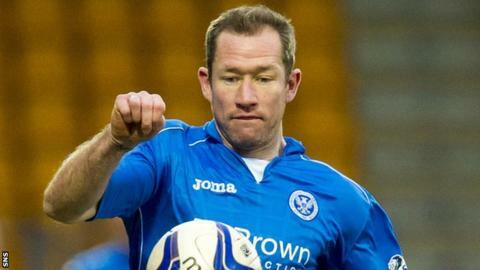 The 35-year-old Scottish defender, who began his career with Stranraer, first joined the Perth club after leaving Kilmarnock in 2011. Wright made 29 appearances in the season past as St Johnstone finished fourth in the Scottish Premiership. The news of his new deal came as Saints began pre-season training ahead of their Europa League campaign.